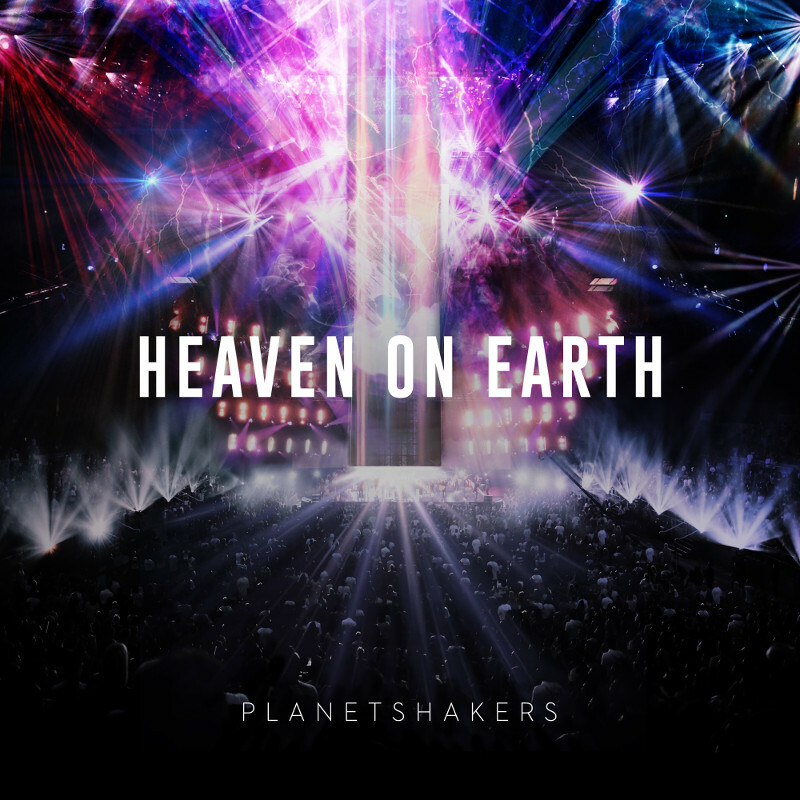 Internationally recognized praise band Planetshakers recorded Heaven On Earth Part Two during Planetshakers Kingdom Conference, held in Melbourne, Australia April 4-7, 2018 at Hisense Arena. The arena park, where the world normally watches the Australian Open Tennis tournament and other prestigious international sporting competitions, was turned into a “house of worship” with the passionate new songs by Planetshakers Band being broadcast live from America’s largest faith-based television network, Daystar, into more than 180 countries worldwide. Read More Internationally recognized praise band Planetshakers recorded Heaven On Earth Part Two during Planetshakers Kingdom Conference, held in Melbourne, Australia April 4-7, 2018 at Hisense Arena. The arena park, where the world normally watches the Australian Open Tennis tournament and other prestigious international sporting competitions, was turned into a “house of worship” with the passionate new songs by Planetshakers Band being broadcast live from America’s largest faith-based television network, Daystar, into more than 180 countries worldwide. The four-song EP at nearly 25-minute long is a tangible, intentional expression of worshippers collectively pursuing the presence of God, all led by Planetshakers’ worship leaders Sam Evans, Joth Hunt (who also produced and mixed the EP), BJ Pridham, Rudy Nikkerud, Chelsi Nikkerud and a full team of musicians, dancers and more. I love the energy that Planetshakers always have. For me in the past, the moment you played a Planetshakers album you are led into an exciting time of high energy worship. Opening track 'Move Out of My Way' (which is a slightly aggressive title) sounds like someone is saying ‘Welcome to 1987’. The song is jammed with 80s synths and even the delivery of the song is very.... 80's pop. With lines like “come on everybody, this is why we party, there is a reason his name is Jesus” this really feels like it is inspired by everything 80's pop. The song even ends with a powerful 80s rock guitar riff. This EP is a full on party praise album splashed in the 80's. Yet what always grabs my attention is the fact the choruses are catchy. The funky ‘Electric Atmosphere’ is the perfect example of this. What you always get with a Planetshakers release is energy, I have said It before and I'm sure Ill say it again. But for every energetic track there are always tender moments and one comes in the song 'I Want Jesus'. I don’t mean to dis-credit this song and this comment is in no way meant to do that, but this song musically would so fit in a teen romantic movie, right at the end before the credit roles. Actually this is the perfect song for the ending of a Christian Movie. This is a powerful song that pulls at the soul. Now this leads me onto my favourite track on this EP, 'Draw Close Again' which is the most different track on the EP musically. This is a different kind of creativity compared to the previous live tracks. This has a familiar sound to what people like Martin Smith are doing at the moment. This song takes a while to grow but I love it. If you are looking for an intimate worship song that is also beautiful then 'Draw Close Again' is something truly wonderful. So to conclude, this is an EP awash in 80s inspiration. The energy level is up there and is captured perfectly on the EP. You feel you are at a live event yet the musical creativity of the songs isn’t lost at all in it being recorded live. Part Two done, now we await Part Three!